Bianca is one of those people who was not exactly in horrible shape before she started training but she has become a completely different person and athlete since she first came in to Limitless last Fall. Especially in the last few months. The fitness bug has most definitely bitten Bianca recently. She has been doing the occasional fitness private training and regularly attending group classes at Limitless. Through hard work and perseverance, she has begun outworking many of the members in group classes that were hard to just survive through at first. Her improvements have been noticeable both physically and functionally. Since she began, Bianca has more than tripled her max grip hang hold time and tripled her max plank hold time to well over 2 minutes! She also holds the unofficial record for pound for pound most chiseled triceps muscles! 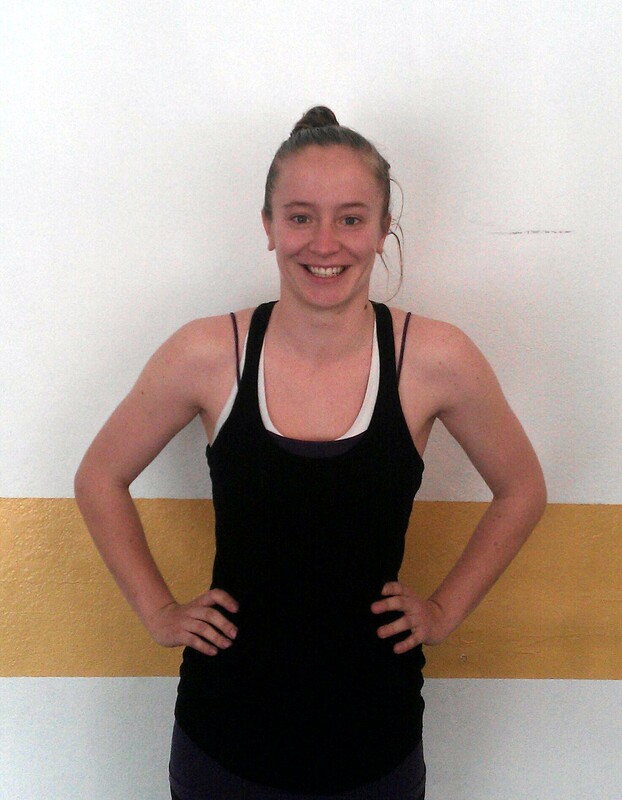 In addition to all this, she follows her passion for Brazilian jiu jitsu training multiple times a week around the corner at Esteem BJJ. The endless hours of training all cumulated on March 23rd where she got her first real win in Brazilian jiu jitsu competition. This really solidified it in my mind that Bianca is a serious athlete with tons of potential. Bianca is a real pleasure to work with and her determination is inspirational. I feel like if time constraints such as school and work weren’t an issue, I would be seeing Bianca at Limitless 7 days a week! Keep up the awesome work! Looking for a fun, effective and affordable way towards your goal of losing weight and toning up? Our Pre-Summer Bootcamps are around the corner! The Limitless Fit-Camp is the only similarly priced bootcamp in the area with small group sizes for maximum personal attention and which provides all exercise equipment for you so you don’t need to buy/bring your own weights or mats! Limitless Fit-Camp provides FREE pre- and post-evaluations for each camp member to measure loss in weight, body fat and waist inches! Space is very limited so reserve your spot now!